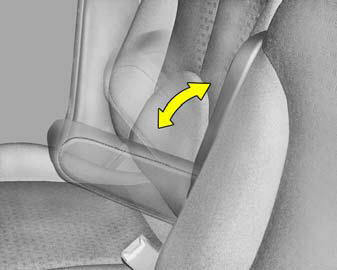 The armrest will be raised or lowered manually. To raise the armrest, pull it up. To lower it, press the armrest down.